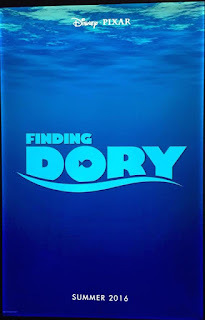 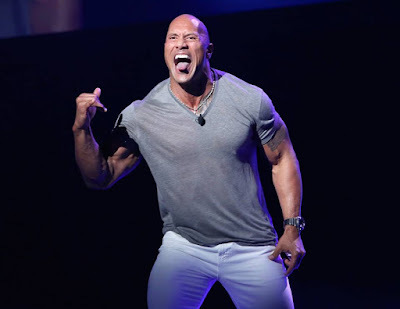 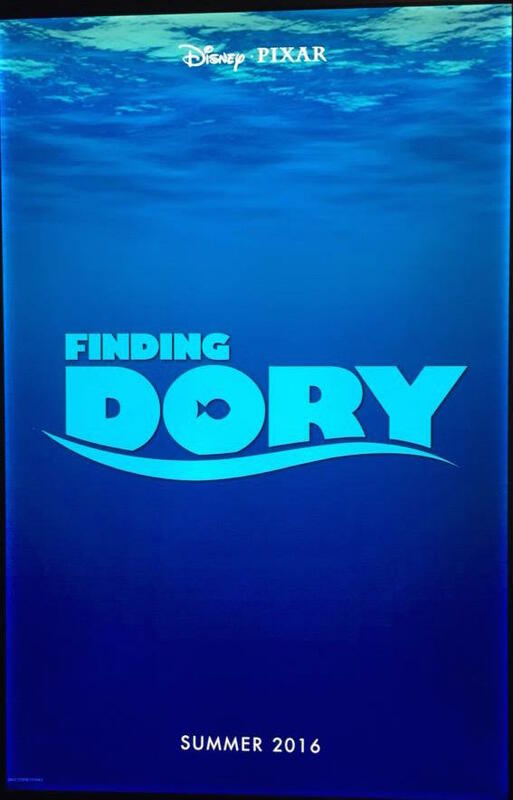 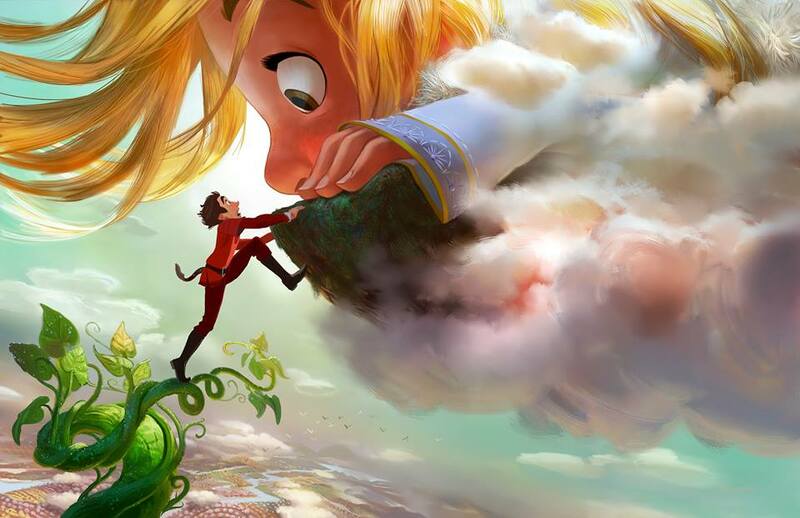 Home / FILM POSTERS / FIRST-LOOK PHOTOS / MOVIE TRAILERS AND INFO / D23 EXPO 2015: Walt Disney Animation Studios Presents Exciting New Films To Look Forward To! 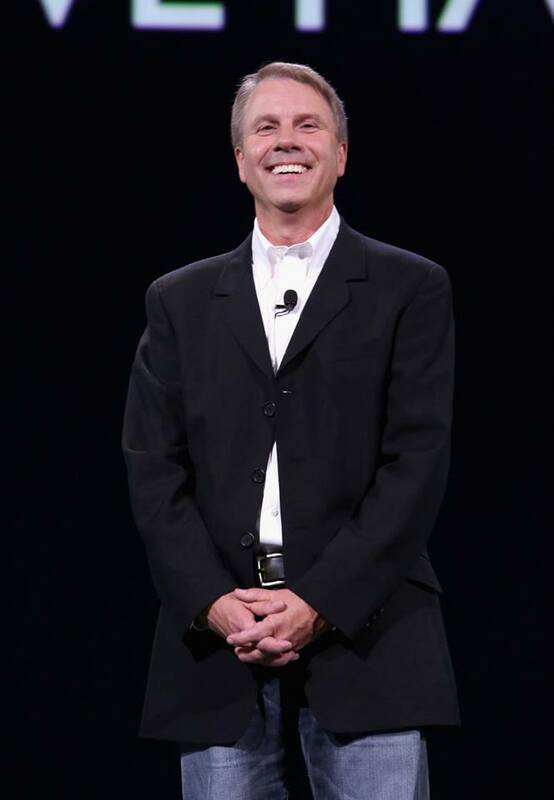 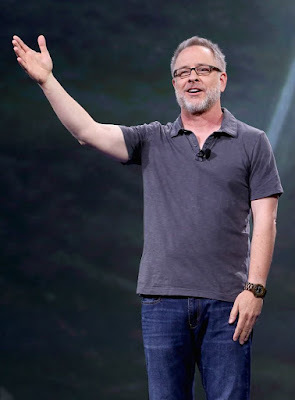 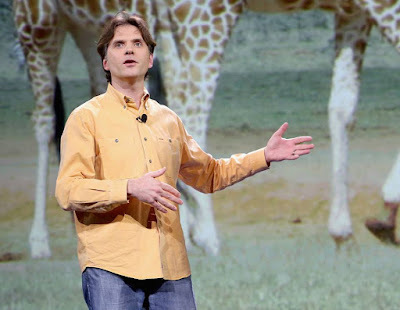 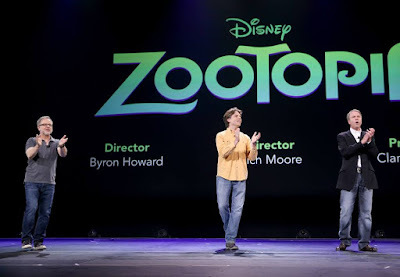 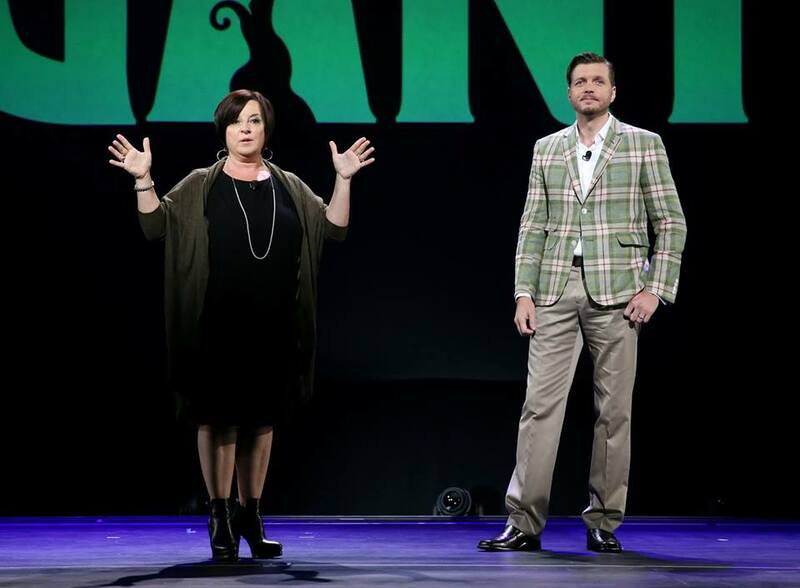 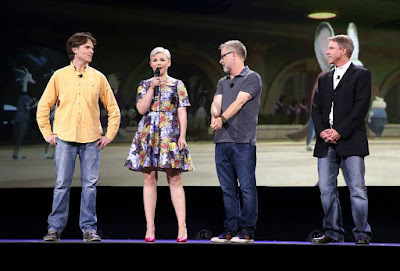 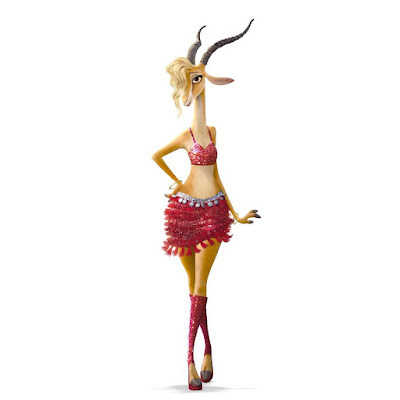 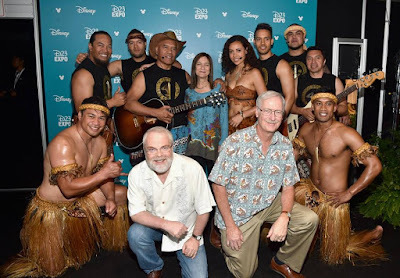 Filmmakers from Walt Disney Animation Studios introduced D23 EXPO 2015 fans to an array of new stories and characters. 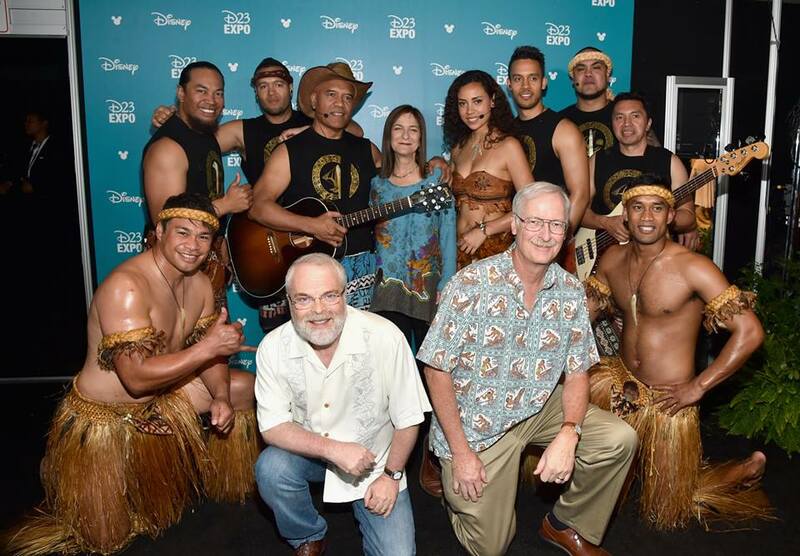 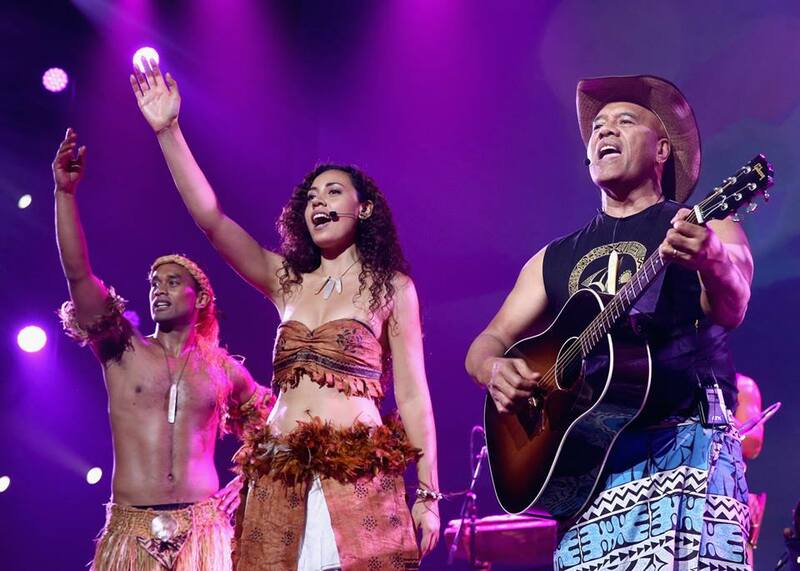 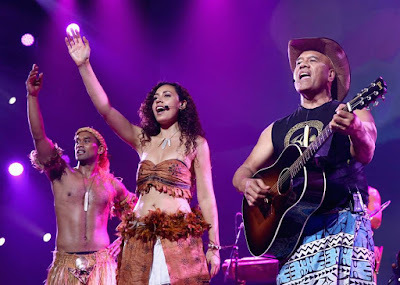 The audience of 7,500 was treated to sneak peeks, musical performances and appearances from stars! 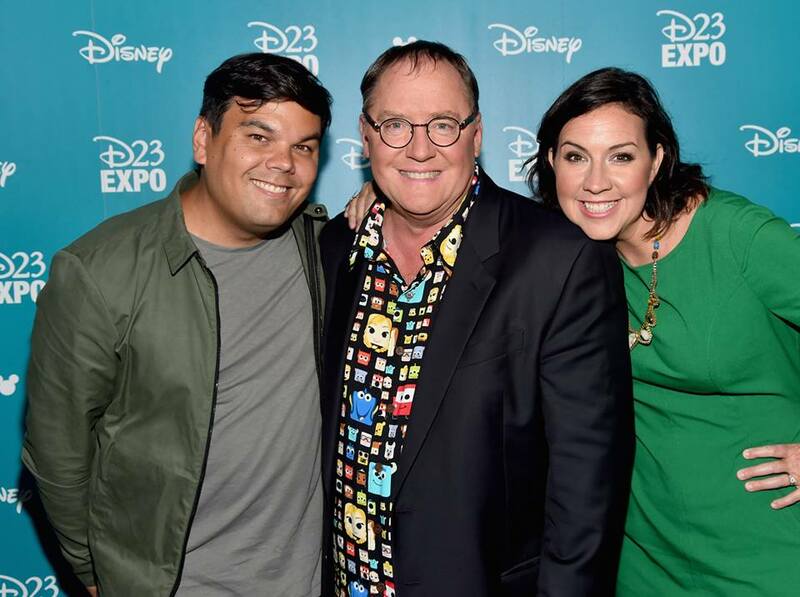 D23 Expo begins today in Anahiem California and the big Walt Disney Animation/Pixar Animation Studios presentation will happen at 3:00pm pacific time. 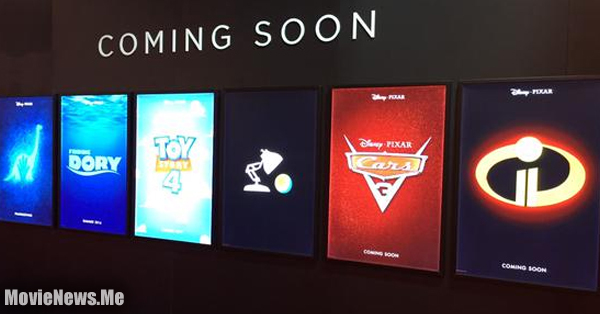 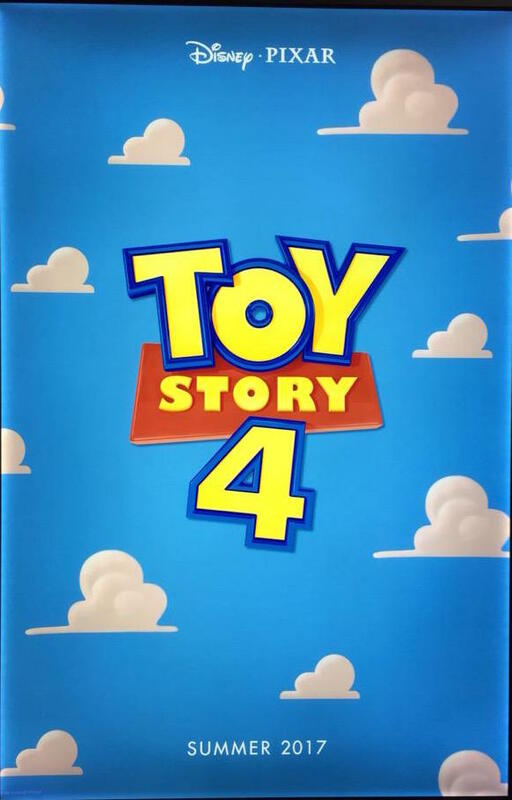 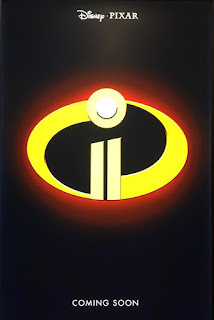 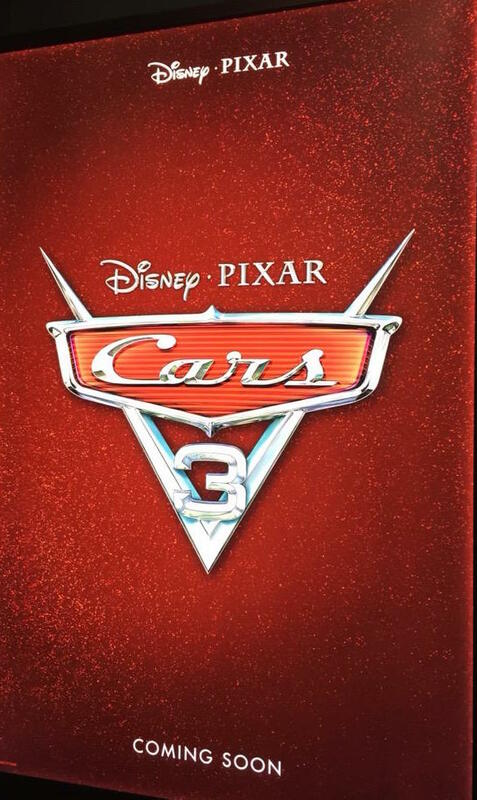 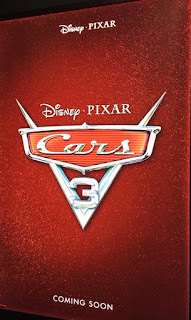 The D23 Expo 2015 show floor has just opened revealing a Pixar display featuring posters for the studio’s upcoming slate, including our first look at promotional teaser posters for Toy Story 4, Cars 3 and The Incredibles 2. 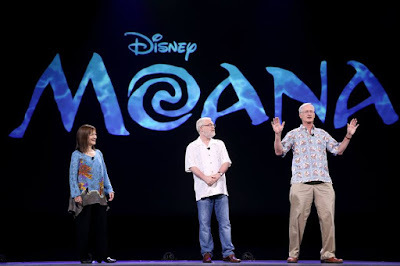 Actor Dwayne Johnson of MOANA took part today in "Pixar and Walt Disney Animation Studios: The Upcoming Films" presentation at Disney's D23 EXPO 2015 in Anaheim, Calif.
(L-R) Directors Rich Moore and Byron Howard and producer Clark Spencer of ZOOTOPIA took part today in "Pixar and Walt Disney Animation Studios: The Upcoming Films" presentation at Disney's D23 EXPO 2015 in Anaheim, Calif.
Songwriters Bobby Lopez (L) and Kristen Anderson-Lopez (R) of GIGANTIC with Chief Creative Officer of Walt Disney and Pixar Animation Studios John Lasseter (C) took part today in "Pixar and Walt Disney Animation Studios: The Upcoming Films" presentation at Disney's D23 EXPO 2015 in Anaheim, Calif.
Actress Ginnifer Goodwin of ZOOTOPIA took part today in "Pixar and Walt Disney Animation Studios: The Upcoming Films" presentation at Disney's D23 EXPO 2015 in Anaheim, Calif.
Director Byron Howard of ZOOTOPIA took part today in "Pixar and Walt Disney Animation Studios: The Upcoming Films" presentation at Disney's D23 EXPO 2015 in Anaheim, Calif.
Director Rich Moore of ZOOTOPIA took part today in "Pixar and Walt Disney Animation Studios: The Upcoming Films" presentation at Disney's D23 EXPO 2015 in Anaheim, Calif.
Producer Clark Spencer of ZOOTOPIA took part today in "Pixar and Walt Disney Animation Studios: The Upcoming Films" presentation at Disney's D23 EXPO 2015 in Anaheim, Calif.
(L-R) Director Byron Howard, actress Ginnifer Goodwin, director Rich Moore and producer Clark Spencer of ZOOTOPIA took part today in "Pixar and Walt Disney Animation Studios: The Upcoming Films" presentation at Disney's D23 EXPO 2015 in Anaheim, Calif.
(L-R) Producer Osnat Shurer and directors Ron Clements and John Musker of MOANA took part today in "Pixar and Walt Disney Animation Studios: The Upcoming Films" presentation at Disney's D23 EXPO 2015 in Anaheim, Calif.
Music group Te Vaka of MOANA took part today in "Pixar and Walt Disney Animation Studios: The Upcoming Films" presentation at Disney's D23 EXPO 2015 in Anaheim, Calif.
Singer/songwriter Opetaia Foa'i and music group Te Vaka of MOANA took part today in "Pixar and Walt Disney Animation Studios: The Upcoming Films" presentation at Disney's D23 EXPO 2015 in Anaheim, Calif.
Producer Dorothy McKim (L) and director Nathan Greno of GIGANTIC took part today in "Pixar and Walt Disney Animation Studios: The Upcoming Films" presentation at Disney's D23 EXPO 2015 in Anaheim, Calif.
Singer/songwriter Opetaia Foa'i and music group Te Vaka with producer Osnat Shurer and directors John Musker and Ron Clements of MOANA took part today in "Pixar and Walt Disney Animation Studios: The Upcoming Films" presentation at Disney's D23 EXPO 2015 in Anaheim, Calif.